Come alone or with a friend and meet some IWCB members! INSIDE the bookstore, all the way in the back near the children's section. Non-members, please fill out our Contact IWCB Form to let us know if you are interested in attending. 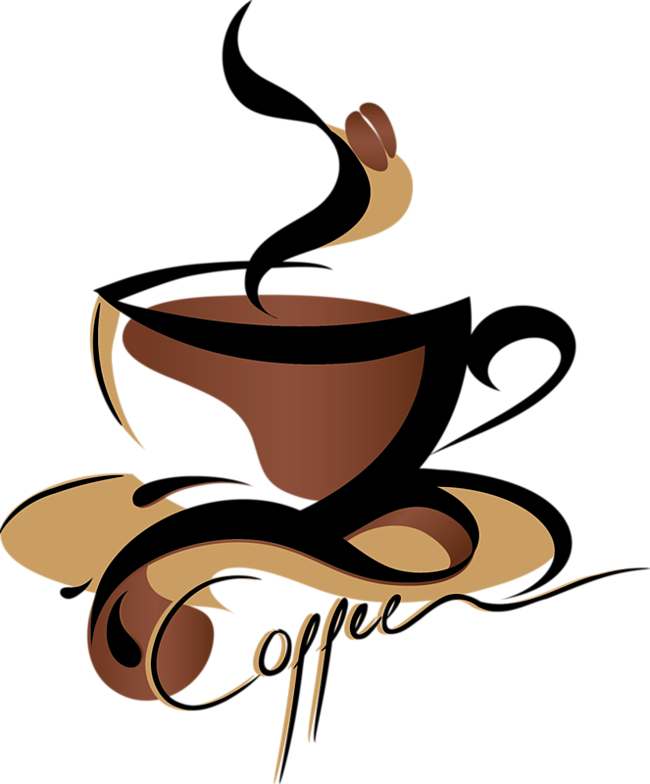 Click for more information about Coffee at the Pru.